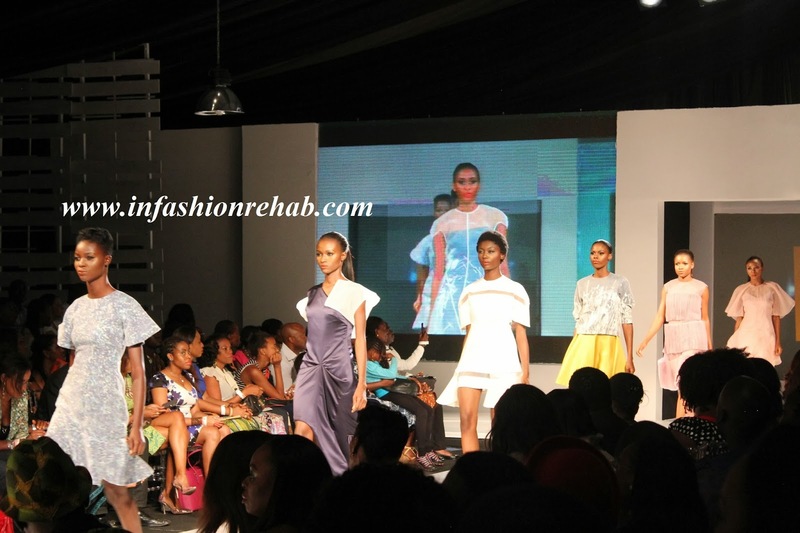 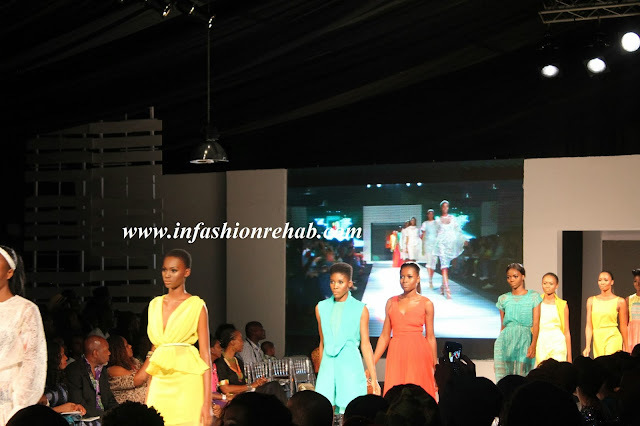 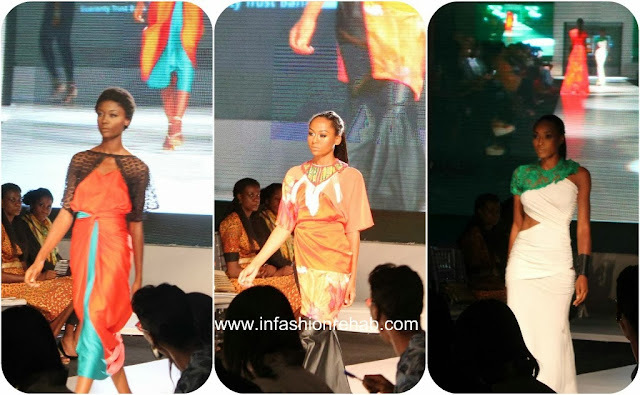 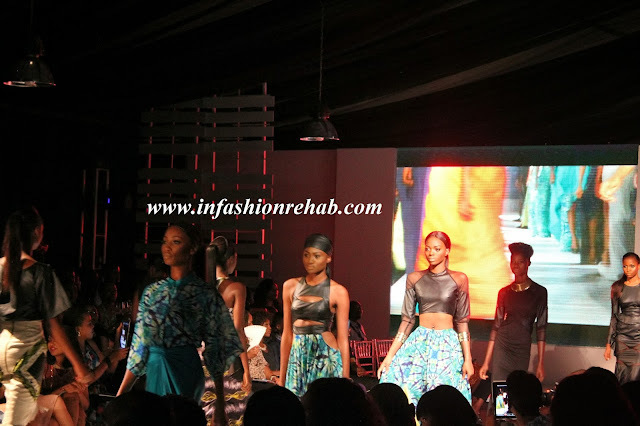 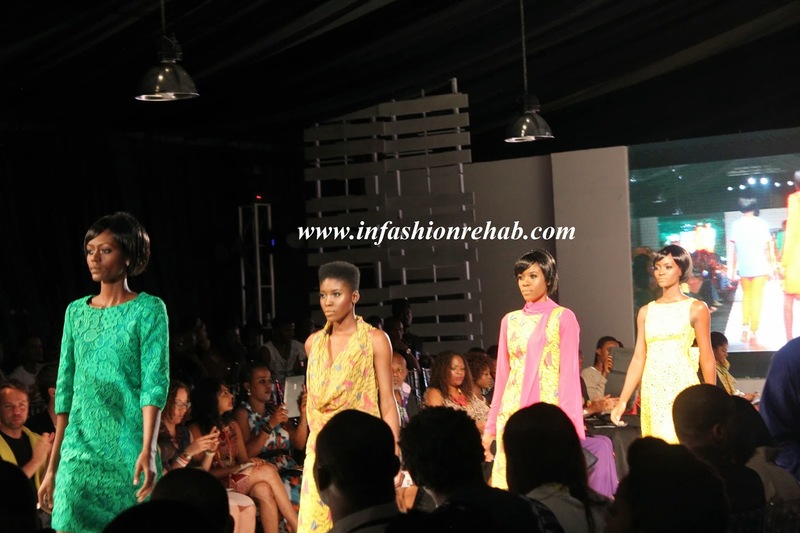 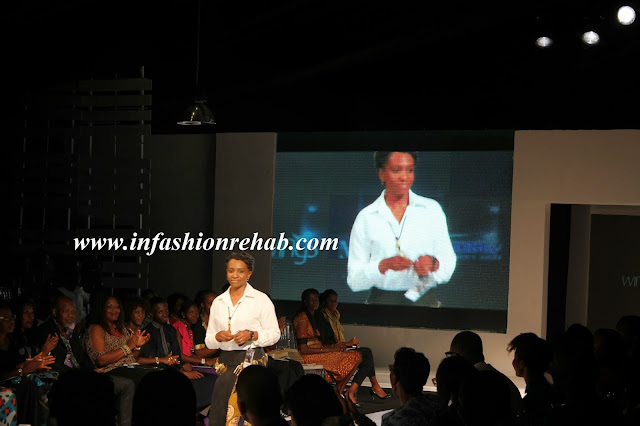 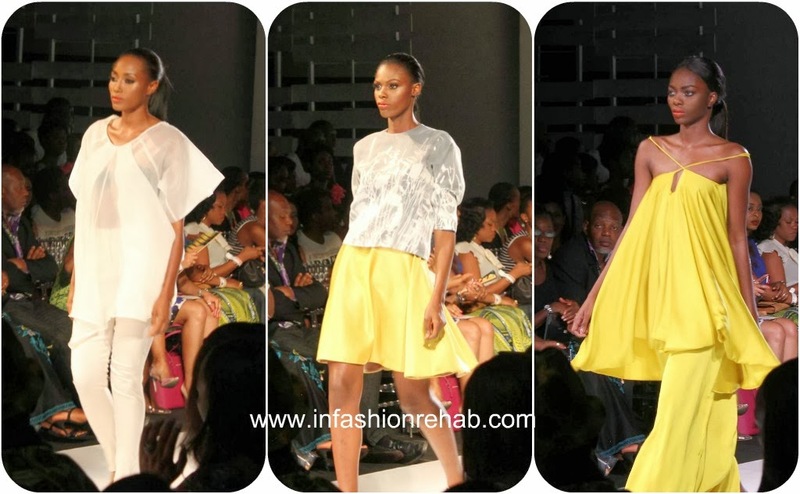 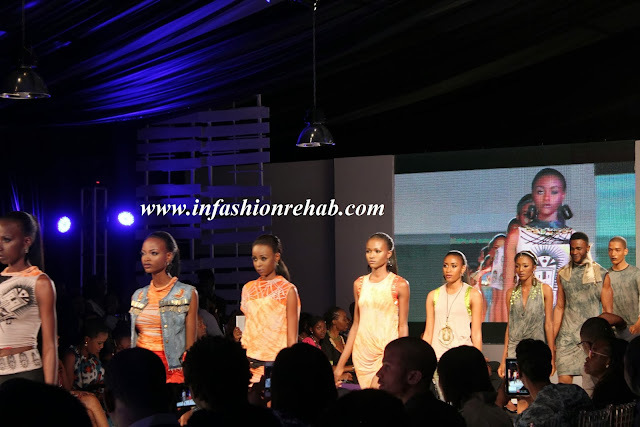 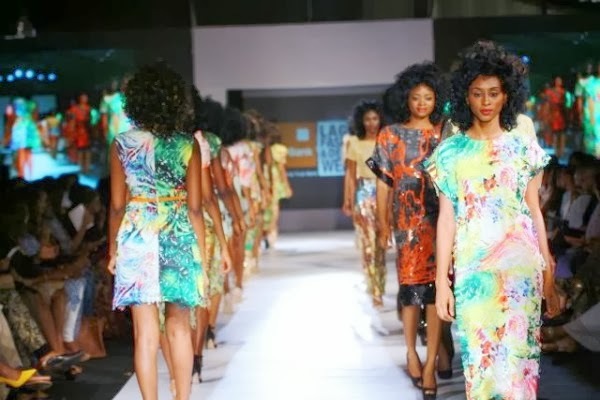 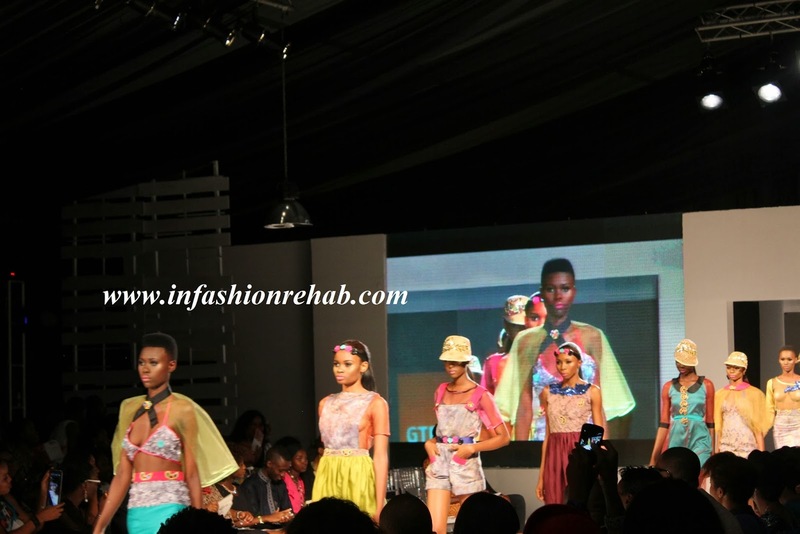 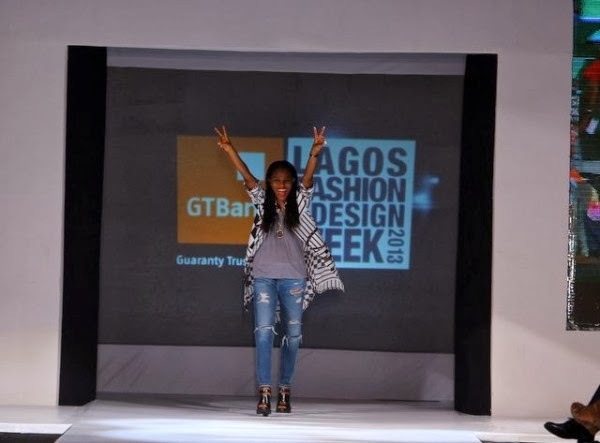 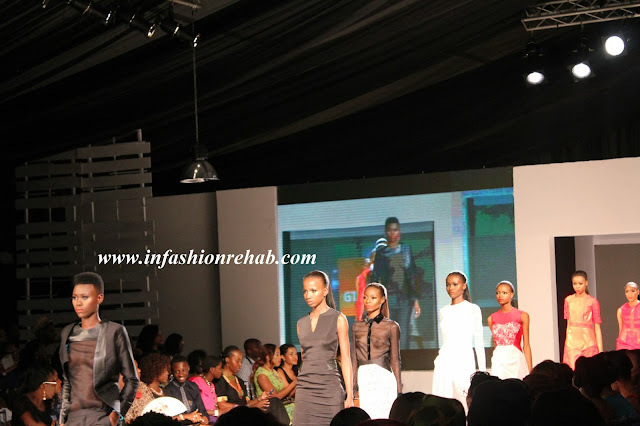 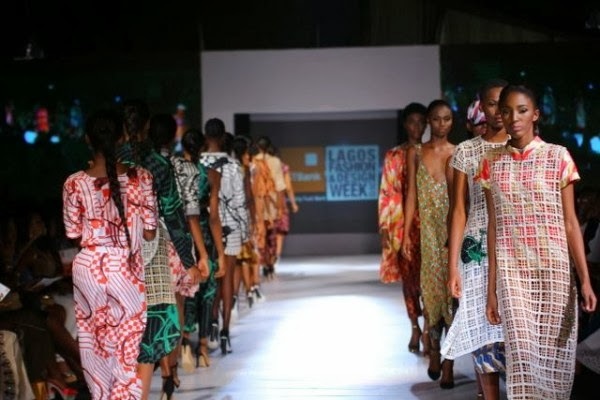 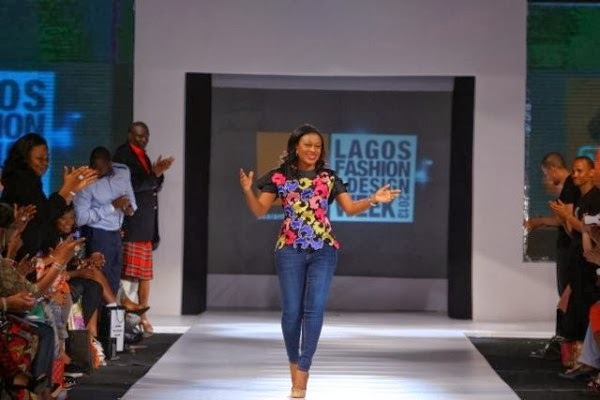 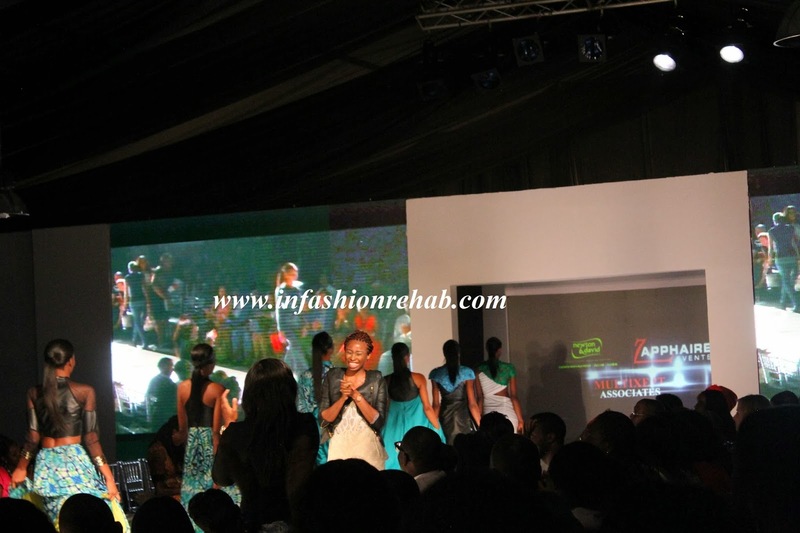 These are a few of the designers that showcased their collection on the last day of Lagos Fashion Design Week. I didn't quite stay till the end of the show, it got a little rowdy, and it gave my husband and I a headache. 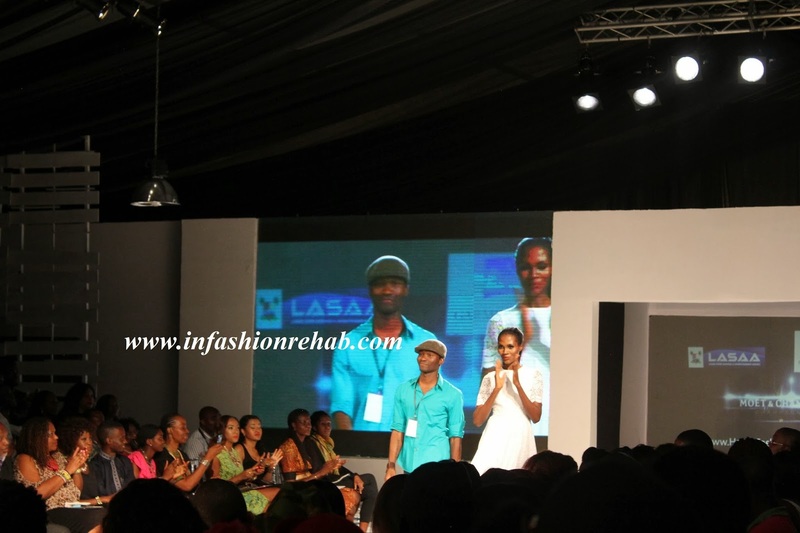 I guess because It was the last day, that's why there were a lot more people than sits. 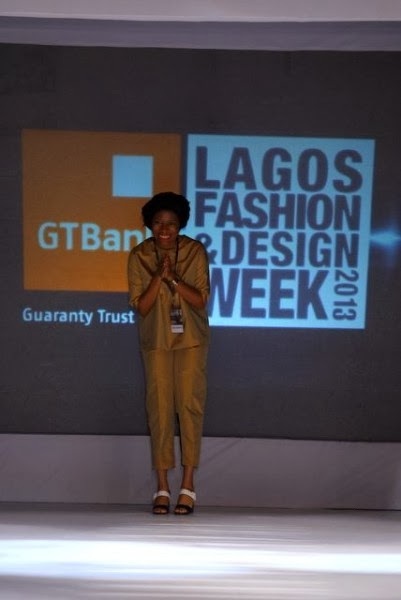 Attending 3 days out of the 4 was a fun experience, lets just say it was money well spent. I was not able to take pictures due to the headache but here are a few I got online. 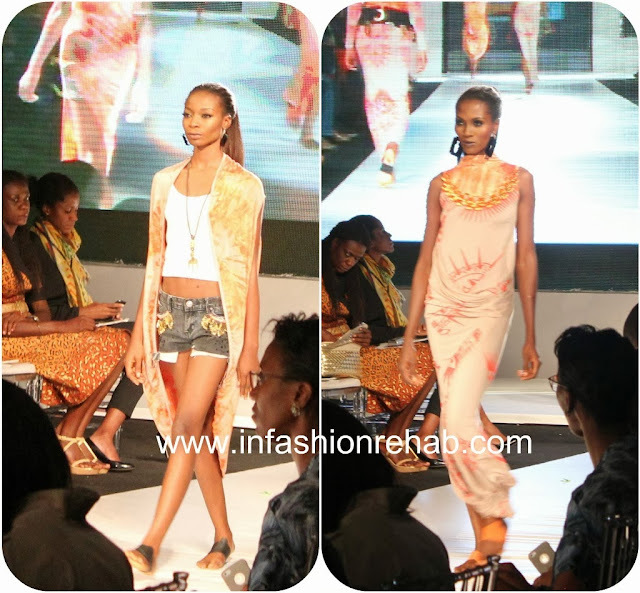 One of the models almost tripped, due to her shoes getting tangles in her pants. 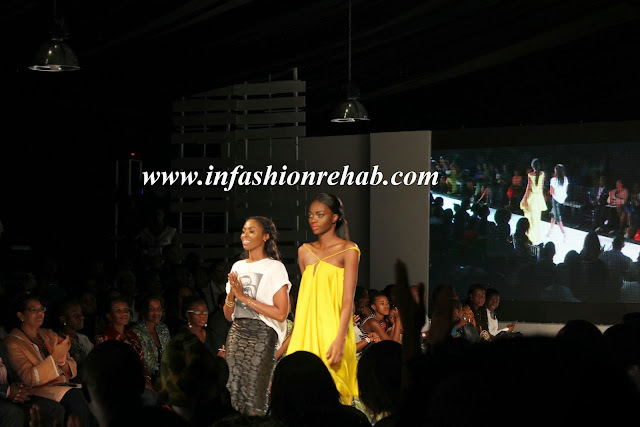 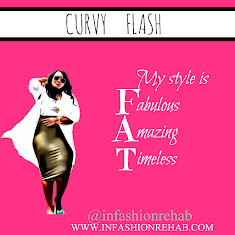 But luckily a fellow model was there to help her out and they continued to walk the runway professionally.